The story of how the Irish team sport of Hurling is spreading like wildfire across the United States. The book examines how to play. It explores hurling's ancient legacy, early American years and what Irish America has been missing for generations. And, why today, from Orlando to Seattle, Americans are getting “hooked” on hurling. the job. His coverage is comprehensive, well-illustrated, and a fast-paced, terrific read. - Celtic Life International Magazine. "O'Brien's well-researched book delves into how the game has spread tothe major cities in the US as well as in universities in California,Tennessee and Indiana." - The Irish Examiner. Denis O'Brien was born in Dublin, Ireland on St Patrick's Day in 1957 ... couldn't take the name 'Patrick' as another brother before had that honor. He emigrated to America at the age of 26 to New York and worked in the restaurant and hotel business. He later moved to Boston and harboring a wish to write, he put himself through Third Level Education when graduating in Journalism & Media Arts from Emerson College. Having a passion for Gaelic Sports, he freelanced for local and New York Irish papers covering weekly games at Canton MA and also published one of the first Blogs reporting on the games from America. After 18 years in the United States he returned to Ireland in 2007 to live in 'Lovely' Leitrim where he worked as a Freelance Journalist and later joined the Leitrim Post Newspaper. After the paper went out of business, due to the economic meltdown, he set about reporting on Gaelic Sports news worldwide and founded the website and podcast Gaelic Sports Cast which he writes, presents and produces. His reporting features skype interviews with Gaelic Sports sources on the ground in America, Canada, UK, Europe, Asia, Australia and New Zealand, and they are totally unique. 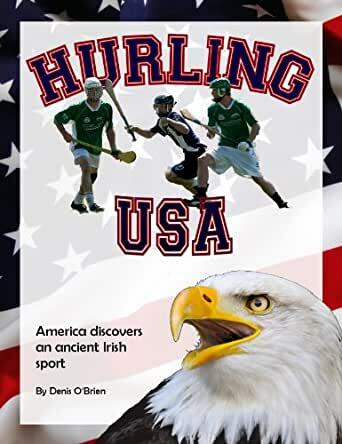 'Hurling USA: America Discovers an Ancient Irish Sport' is his first book and it was inspired by his reporting in America and the stories he uncovered in his podcast. 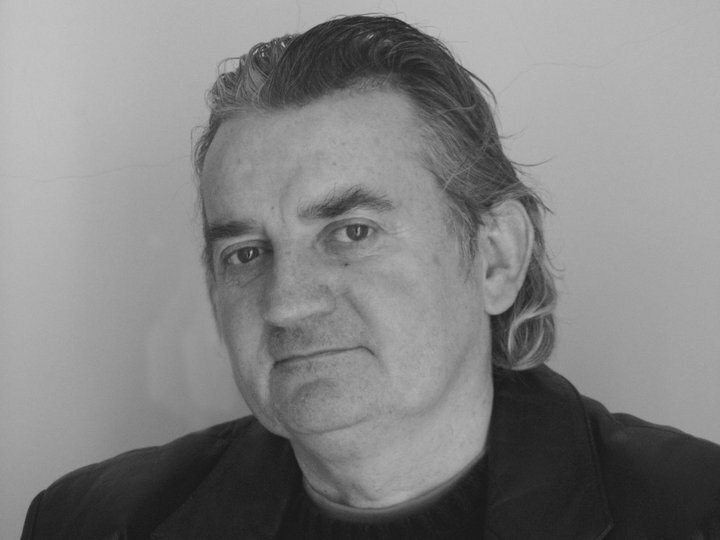 He has written for the Boston Irish Reporter, the New York Irish Examiner, contributed to the Irish Examiner, Leitrim Observer, Anglo Celt, The Sligo Champion, Sligo Weekender, Donegal News, Shannonside Radio, and Ocean FM Radio. 5.0 out of 5 starsFantastic account of the American hurling culture! I found this book on the social media pages for several American hurling clubs. The book really captures the essence of the American hurling culture; the struggles, the accomplishments, the grass-roots camaraderie. Being a sport that is dominated by the Irish clubs, it's a tough go sustaining an American club, and there are few resources available, except pure American grit and determination. It's amazing that the sport hasn't caught on more quickly here, as it embodies everything that American's love in a sport. Contact, constant action, high scoring, extreme skill, and fantastic club camaraderie. To be honest, if soccer can get a foothold in America, hurling should be taking off. It's FAR MORE exciting! For any hurling, gaa, or gaelic sporting enthusiast this book is a must read. For those who think they know where the origins on the "fastest game on grass" or the "oldest field sport in the world" comes from they could be in for a little surprise. Denis O'Brien has been at the forefront of the spread and development of GAA "Hurling and Gaelic Football" outside of Ireland since 2009. The production of his own [...] makes him a true expert in this field and this coupled with his passion, enthusiasm and experience of GAA outside of Ireland allows the reader a great insight into the "hurling revolution" taking place in America. The book contains some excellent examples of the organic all American teams suddenly emerging with little or no Irish participation, the NCGAA playing the games at Collegiate and University level. There is also a fair excavation of the problems, challenges, successes, hard work and tireless dedication going within the sport all over America. This book is the first work of it's kind making Denis the true representitive voice of Hurling in America. Give it a chance, give it a read!! !